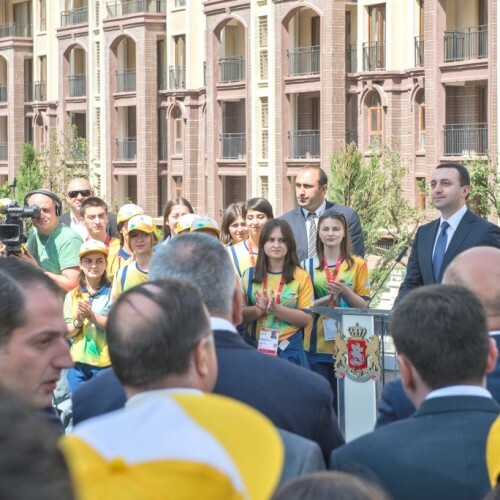 Nine Residential Buildings for 3800 athletes , Five star Hotel, Fitness Center, Restaurant for 2000 people, Recreational Space, and Parking zone for 85 small cars and 65 buses. 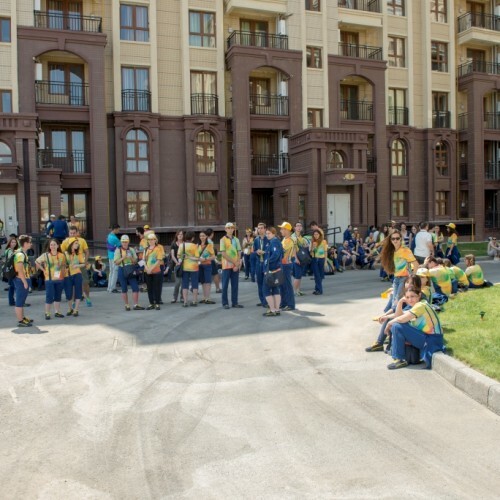 Festival’s Information Center was also located in the Hotel. 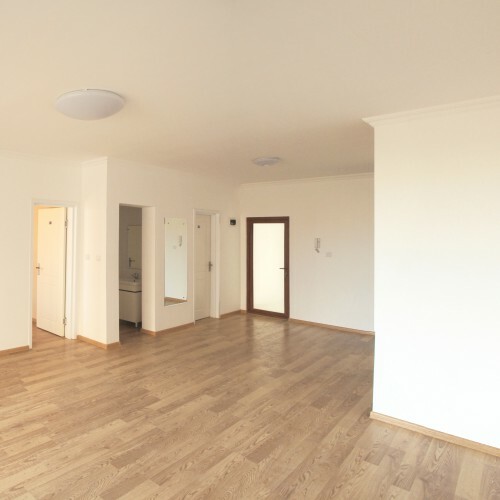 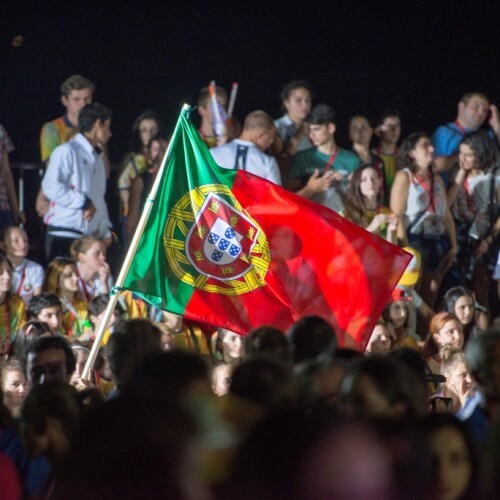 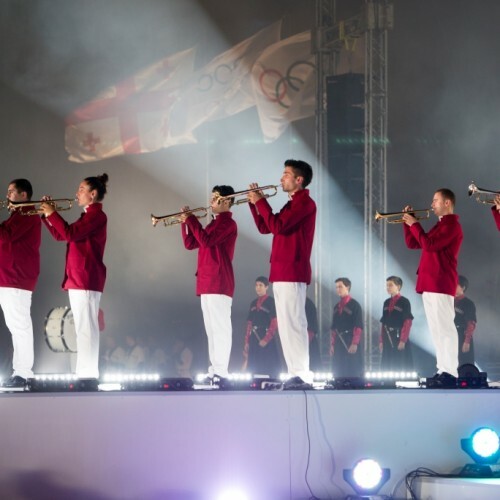 Hualing Group made additional investments to support the Olympics with all the required equipment. 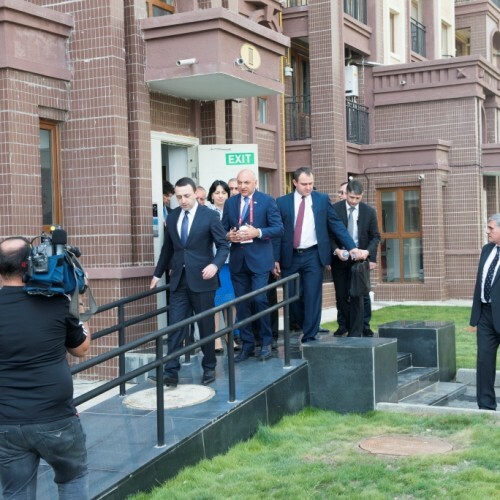 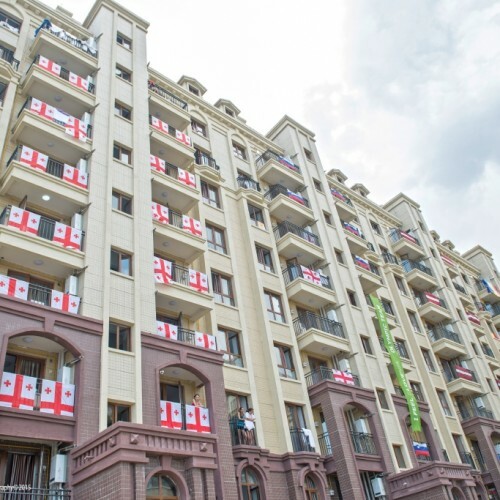 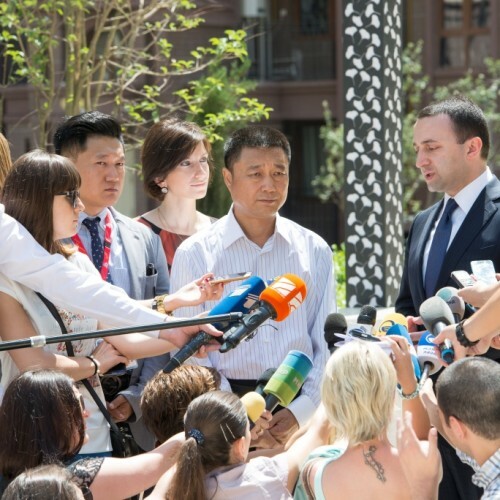 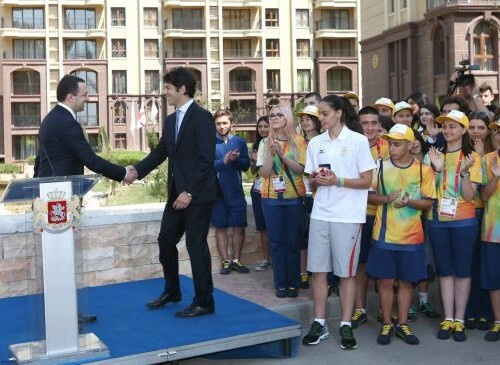 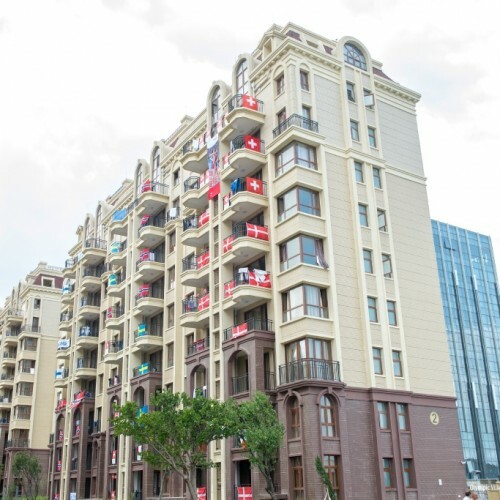 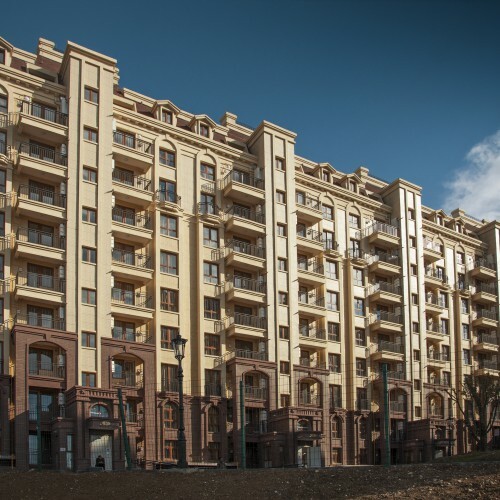 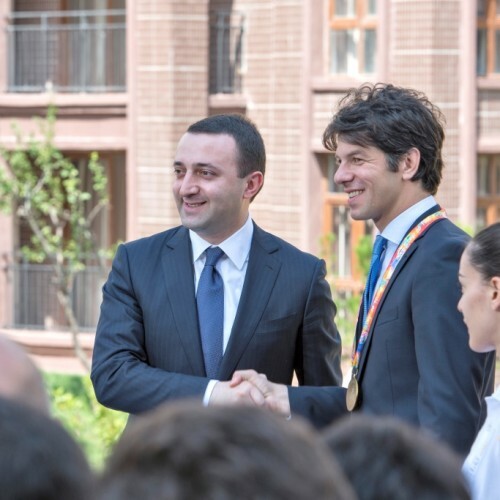 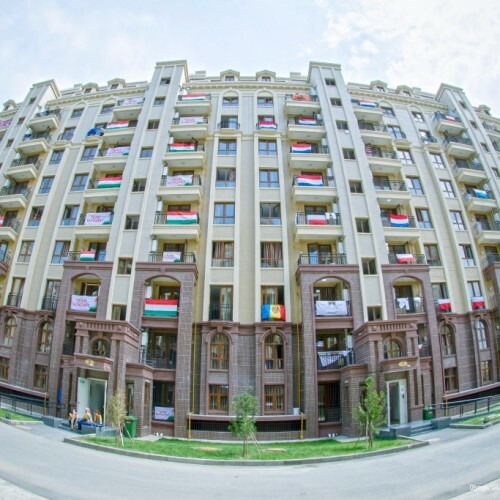 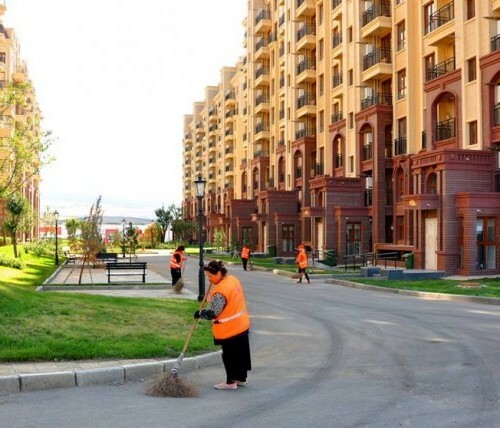 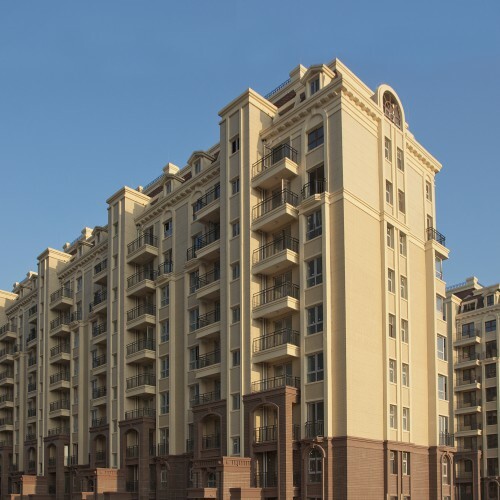 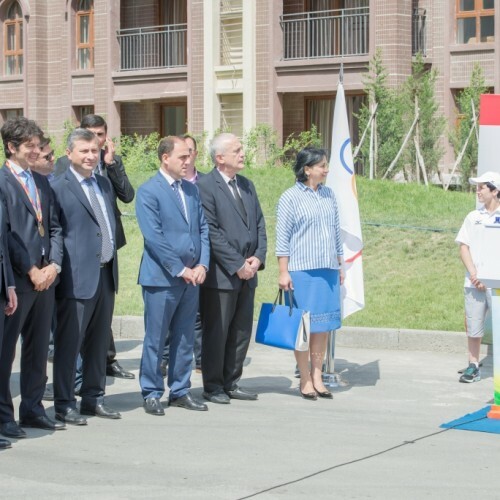 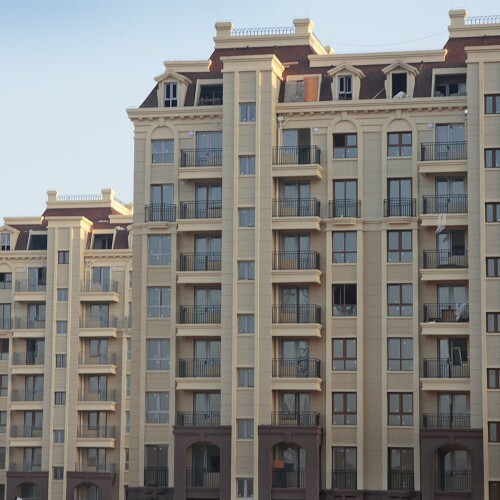 On July 20, 2015 Olympic Village was officially opened by Prime Minister Mr. Irakli Gharibashvili and announced former President of Georgian Football Team Mr. Levan Kobiashvili as a Mayor of Olympic Village. 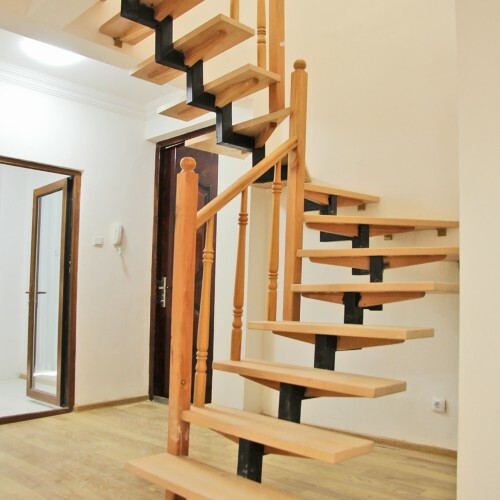 “Hualing. 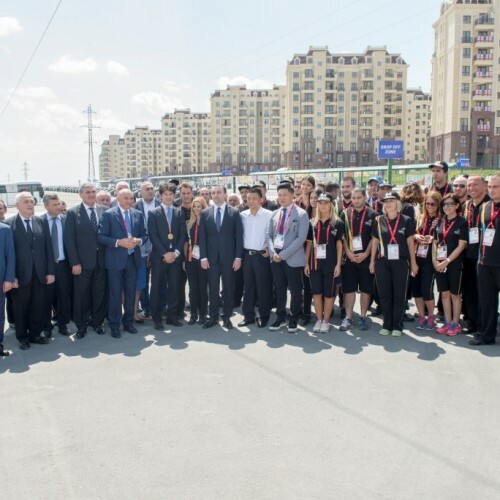 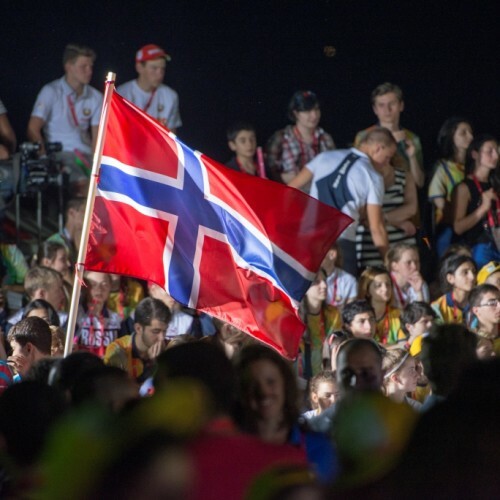 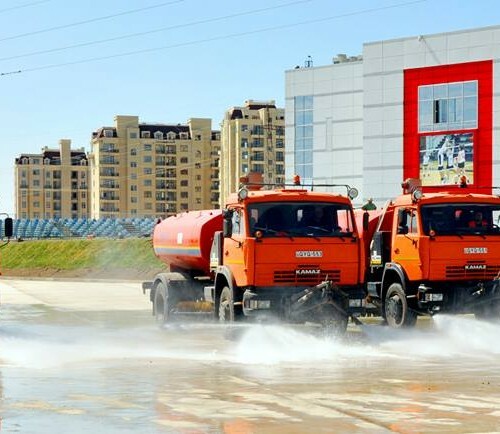 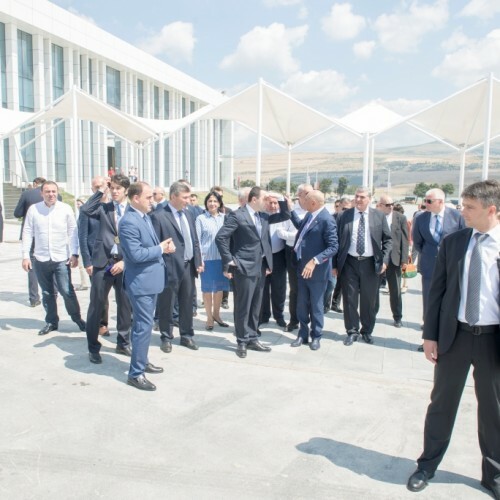 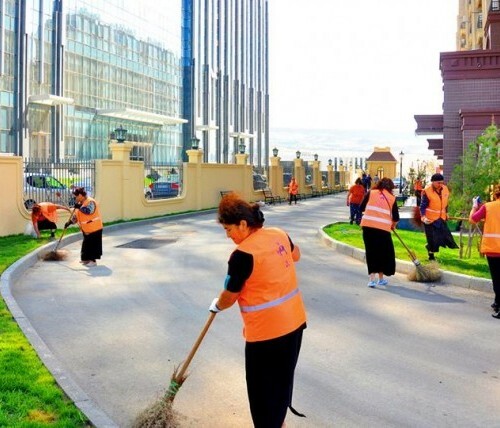 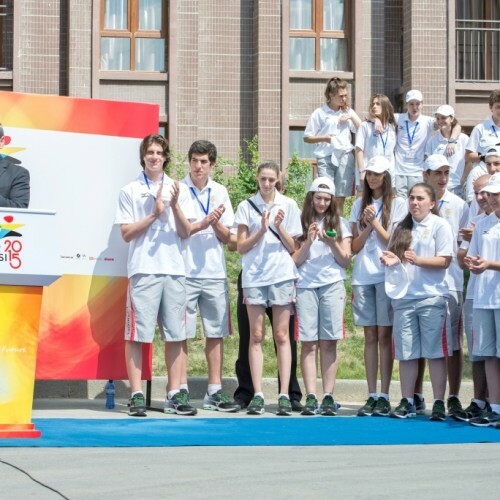 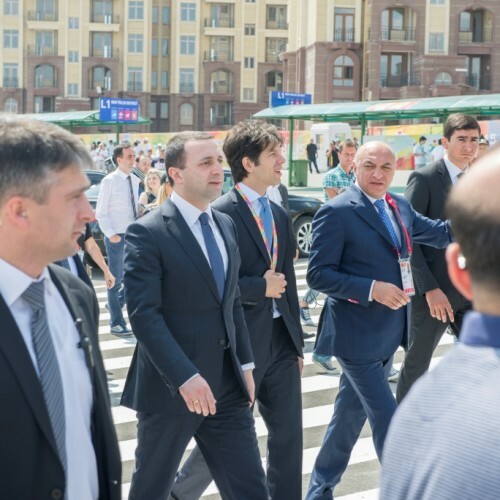 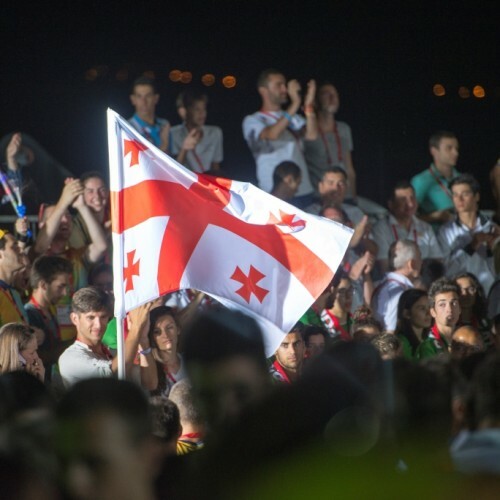 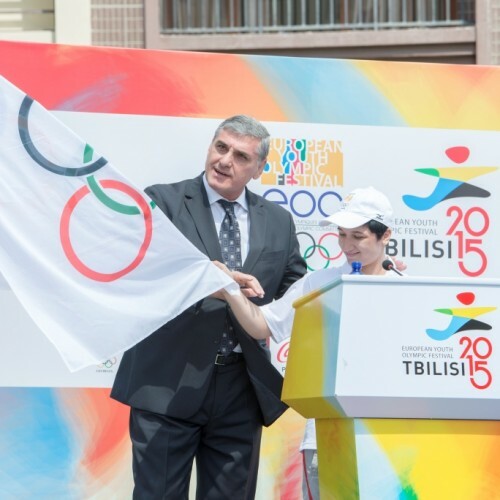 Tbilisi Sea New City” with infrastructure’s good working order was highly appreciated by European Youth Olympic Committee’s Coordination Commission.